Reliance Industries Chairman and Managing Director Mukesh Ambani featured in Foreign Policy magazine's 2019 annual list of the top '100 Global Thinkers'. According to the magazine, Ambani, who displaced Jack Ma in 2018 as Asia's richest man is credited with accelerating a smartphone internet revolution in the world's largest democracy. "With a fortune of $44.3 billion, Mukesh Ambani displaced Jack Ma in 2018 as Asia's richest man. 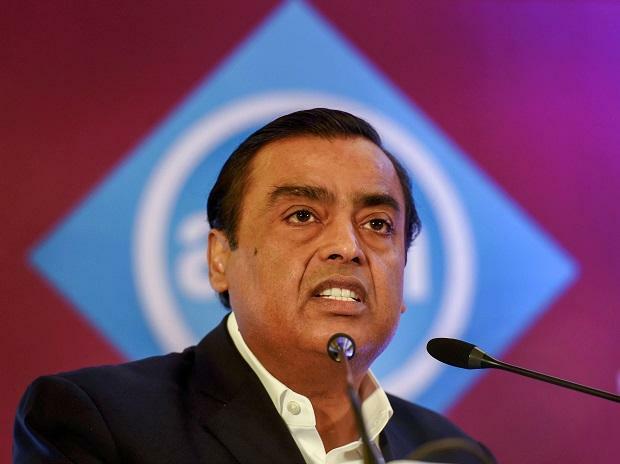 Ambani's fortune comes from his holdings in the oil, gas, and retail sectors, but he's likely to make his biggest impact on India through his new telecom venture Jio," the magazine said on its website. "By offering cellular data and voice free for the first six months after Jio's launch, Ambani got more than 100 million Indians to sign up-accelerating a smartphone internet revolution in the world's largest democracy. The next stage of Ambani's plan is to use the digital airwaves to sell content and lifestyle products, eventually competing with Google and Facebook." Other prominent personalities in the list include Alibaba Co-founder and Executive Chairman Jack Ma, International Monetary Fund's Managing Director Christine Lagarde, European Commissioner for Competition Margrethe Vestager and Author and TV Host Fareed Zakaria.